We are the leading manufacturer, importer, and exporter of a wide range of Hydraulic Cylinder, Pneumatic Cylinder, Hydraulic Threaded Adapter and Hydraulic Press. 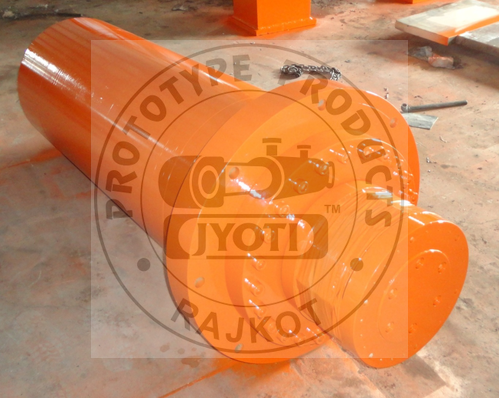 Owing to our considerable industry experience, we are counted amongst the leading manufacturers, importers, and exporters of a comprehensive array of Hydraulic Cylinder, Pneumatic Cylinder, Hydraulic Threaded Adapter and Hydraulic Press. Our entire products are designed using the premium quality raw material to ensure its preciseness and efficiency. Offered in various shapes, sizes, and designs, our range conforms to the international standards of quality. Before delivering at the clients’ end, these products undergo strict testing to ensure their flawless finish for long period of time. Hydraulic truck tail gate cylinder falka.